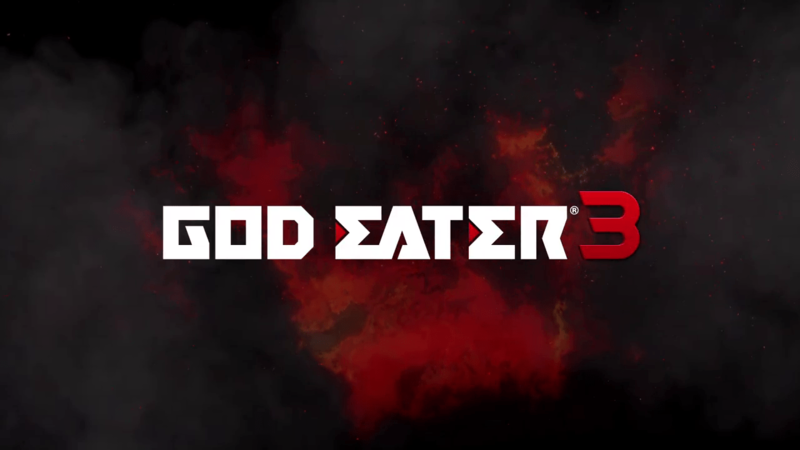 God Eater 3 is adding a new Assault Missions mode, that sees a team of eight God Eaters work together to take on very powerful, adaptive Aragami. This week’s issue of Famitsu showed some new screenshots of this. The team has a time limit of five minutes, but they get rewarded whether they succeed or not. They just get better rewards if they win, of course. Playing these missions also earns you EP (Engage Points), which can be used to unlock more Engage. This week’s issue of Famitsu also showed some screenshots of character customization options in the game, such as cloths, face paint, and bunny ears. The screenshots show off some of the options for both male and female character customization. The article in Famitsu also showed off a new form of the Nuadha, known as the Navato Nuadha. This form is one that has adapted to the Ashlands. When it is in its Burst state, it has the ability to unleash a powerful lightning attack. 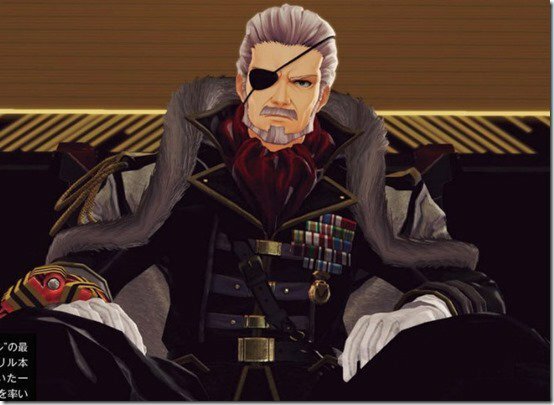 They also showed a screenshot of the Supreme Commander of Gleipnir, a former God Eater who once led the Gleipnir unit while they were still part of the Fenrir headquarters. God Eater 3 is set to land in the hands of Japanese PlayStation 4 owners on December 13th, 2018. It will arrive on both PlayStation 4 and PC for players in the west in 2019. Japanese players will be able to try out the new assault missions in the action demo that will be available to them from October 20th-21st.